I’ve written extensively about the Southwest 50,000 point cards and why this is the best time to get the cards. And why it is the #1 offer in my Hot Deals tab. This 50,000 point offer will end on Monday (via MileValue and emails from Southwest), but I expect it to come back at some point. 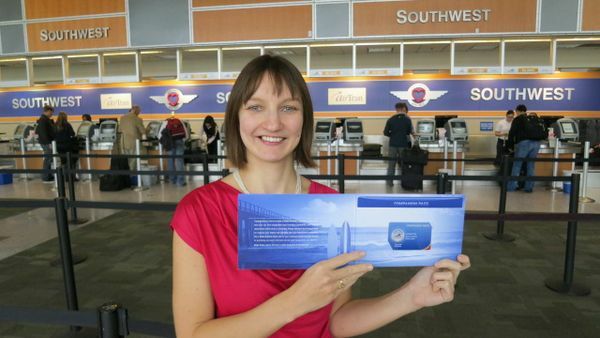 Emily With Our Southwest Companion Pass! All 4 versions of the Southwest credit cards currently offer 50,000 Southwest points after spending $2,000 within 3 months. This offer ends on Monday, November 18, 2013. And the Chase website says that the offer is available for only a limited time. Scroll down the application page to see other versions of the offer. Note that the Plus versions (at the bottom of the page) have a lower annual fee ($69) compared to $99 for the Premier version of the card. The Southwest Companion Pass is one of the best ways to save money on airline tickets for travel within the US. 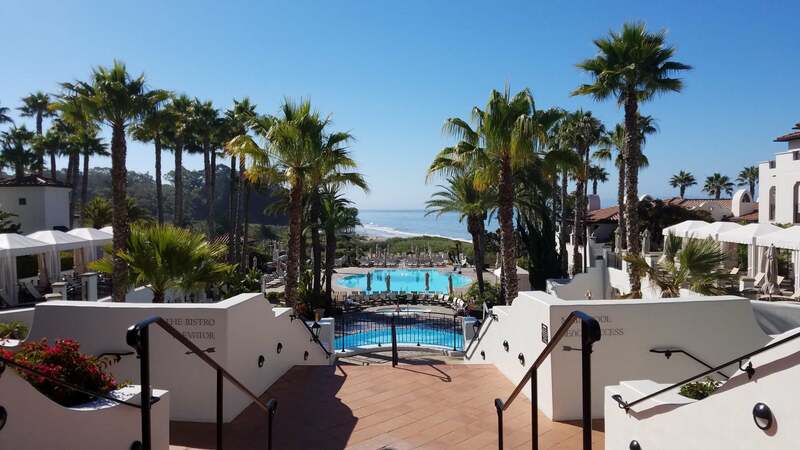 This is my favorite travel perk and is the number 1 offer on my Hot Deals list! Why? Because it lets a companion fly with you for free whenever you fly on Southwest. And it doesn’t matter if you pay for your flight with points or cash – your companion flies free (~$10 in taxes and fees) either way! You have to earn 110,000 Companion Pass qualifying points within 1 calendar year (January 1 to December 31st) to get the Companion Pass. 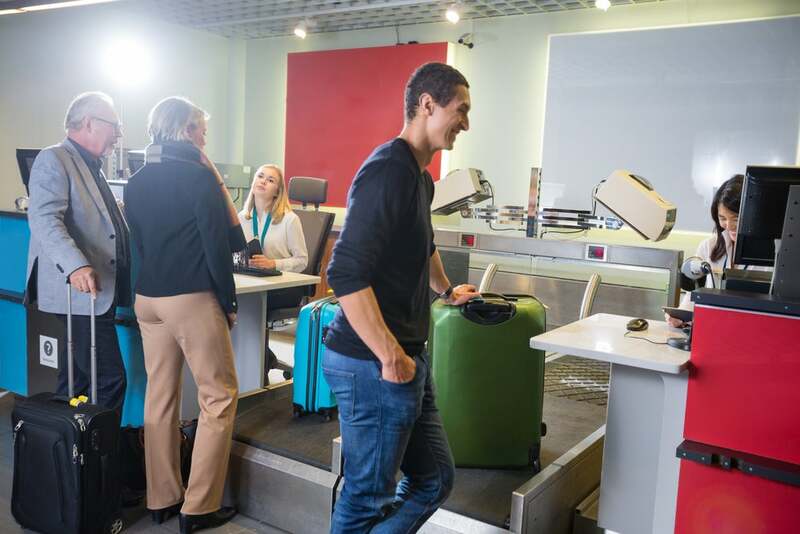 The 50,000 point bonus from the Southwest credit cards count towards the companion pass, which makes it very easy to earn the Southwest Companion Pass! And Southwest has clarified that the 50,000 point sign-up bonus does count towards the Southwest Companion Pass. The Southwest Companion Pass is the best deal for travel within the US. Now’s the best time to apply for any of the Southwest credit cards because all 4 versions offer a 50,000 point sign-up bonus which currently counts towards the Companion Pass. And if you earn the companion pass in 2014 (see this post on how to time it right! ), it is valid until the end of 2015. That said, I wouldn’t worry about missing the offer, because I’m pretty sure that we’ll see the 50,000 point offer back at some point. My statement closed on the 7th and I didn’t complete the minimum spending until the 1st or the 2nd of the month. I didn’t see the bonus miles on the 7th statement… so I guess I’ll have to wait til the statement on the following month? @Gad – That is most likely what’s going to happen. Anyone has any idea how long does it take the 50000 bonus miles to post in the Southwest account after reaching the $2000 spending? @Bill H – You get the bonus based on what the bonus was when you applied. But confirm when you call to activate the card. @james – Transfered points from Ultimate Rewards do NOT count towards the Companion Pass. But transfer from Ultimate Rewards to hotels and then to Southwest seems to count. @Gad – It should post when your next statement closes if you completed the minimum spending within 8 to 10 days before your statement due date. goal was for companion pass, will it then be used in 2014, just received, renewal charge for swa personal, should i apply now for new cards for the bonus miles, want to learn to churn, used your link, thank you. I tried posting this via my phone but not sure if it went through. I was accepted for the Personal bur denied business, I was going to call business card reconsideration line but wondered if I would still get 50K bonus since it has changed to 25K. I originally applied when it was 50K. This will of course impact the Companion Pass. Let me know if I should even try to do the business card. I am bummed as I I did not anticipate the card changing from 50K to 25K during the process. I thought I understood this as that I need to get the cards and spend the 2,000 in 2 (or 3??) months to get 50,000 miles on each card? I got these cards and I may be misreading this, but am I supposed to spend the money now, or should i just go out the first few days of january and spend 2,000 on each? I understand that the companion card is valid for the remaining of the year that I get it. I want it all of 2014 and 2015. Also, some agent from SWA told me that the 50,000 mile rewards were given to you if you were approved by Nov. 18. Regarding when my statement closing. Do I want to charge the money to be on a 2013 statement? Thanks! I know this is confusing to some and annoying to others, so.. maybe they can just ignore this post?